Polestar, Volvo Cars' official motorsport and performance partner, has built the Volvo S60 Polestar performance concept car for an unidentified customer. Now, the company has revealed that it could build a small series of similar Polestar-modified S60s "pending market response." "We are proud to present Polestar's interpretation of the Volvo S60," said Christian Dahl, founder and chief executive of Polestar. "It's a car developed with our own preferences in mind, which are shared by a group of active drivers." Developed with the aim of satisfying the performance-minded driver, the Volvo S60 Polestar combines Volvo's genuinely comfortable driving experience with a high level of power and handling. The car is based on the S60 T6 with its 3.0-liter in-line-six engine tuned to produce 508hp and 575Nm, a considerable increase in power and torque from the standard engine's output of 300hp and 440Nm. Together with its lowered, widened and reinforced chassis, tuned Haldex all-wheel drive system, and Ohlins suspension, the Volvo S60 Polestar becomes a car that's suitable for both high-performance driving and long-distance traveling. 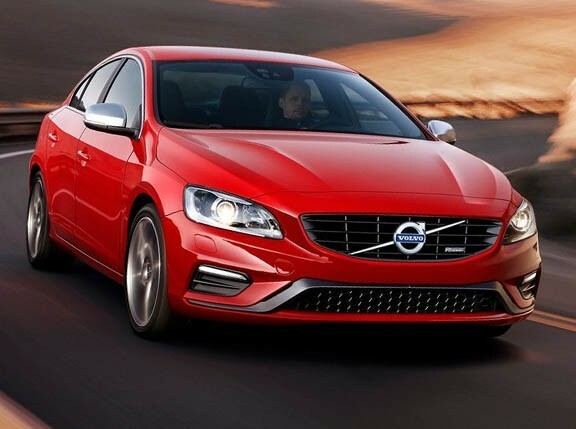 "To me, the S60 is a very well-sorted car from the start," Volvo Polestar racing driver Robert Dahlgren said of the car's driving experience. "In our concept car, we have developed chassis, engine and transmission just like we want it, and the result is a huge leap forward in terms of handling and performance. It is, by far, the most impressive street Volvo I've ever driven. But I must also say that the genuine Volvo feeling is still there."